It starts with a good foundation. We offer a variety of specialty insurance programs with a dedicated team of staff that major in handling a wide variety of types of Specialty Insurance Programs. 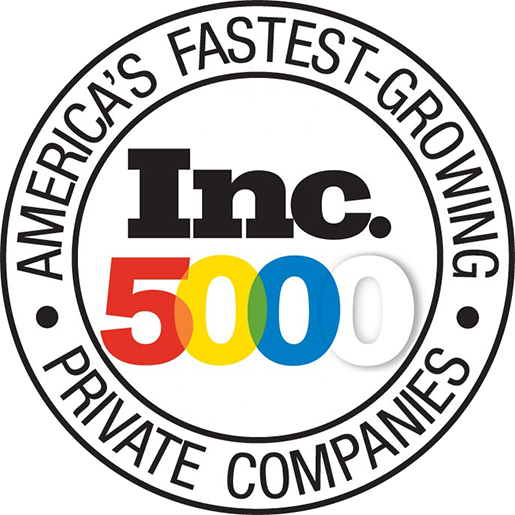 Inc. 5000 Fastest-Growing Private Companies in America for the past 3 years. 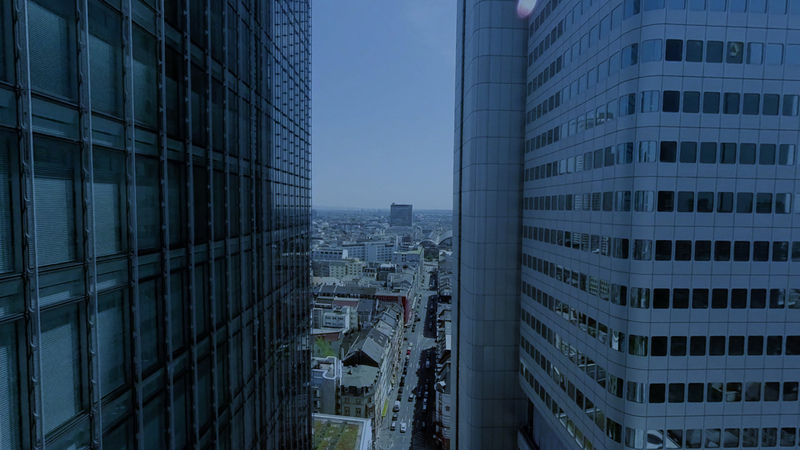 Companies that made the list, on average, have grown six-fold since 2013. That’s a result most businesses can only dream of but Rice Insurance, LLC has accomplished it. 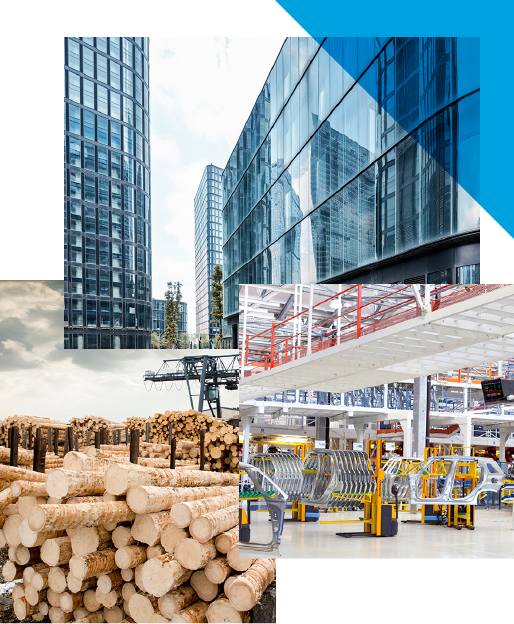 Out of the nearly seven million private companies moving the economy forward every day, only a tiny fraction have demonstrated such remarkably consistent high growth. 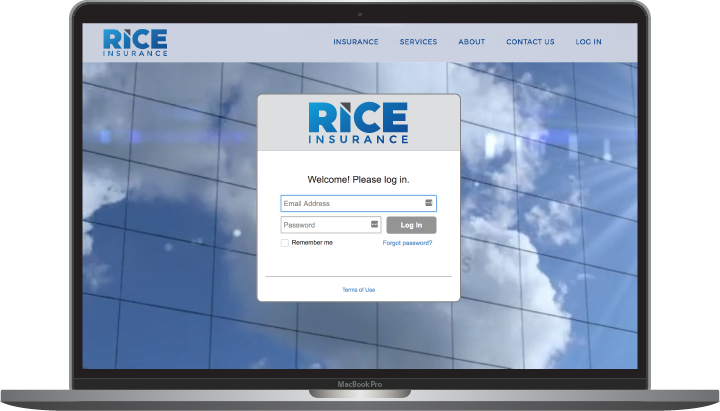 Rice Insurance offers an easy-to-use client portal so you can get the information you need when you need it. Copyright 2017 Rice Insurance, LLC. Practical insurance solutions and a commitment to our community.